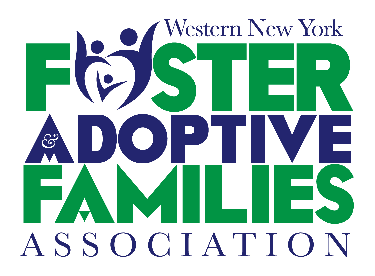 Western New York Foster Adoptive Families Association. Inc Family Respite Services. Parents will have the opportunity to have their children attend a safe, fun-filled, child structured environment. WNY Foster Adoptive Families Association members as well as local trained volunteers from the community. 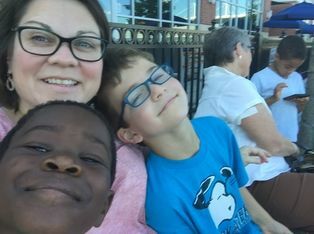 Parents Night-out Respite program is available to foster, adoptive and kinship families throughout Western New York. Minimal cost may be required for some service dates.